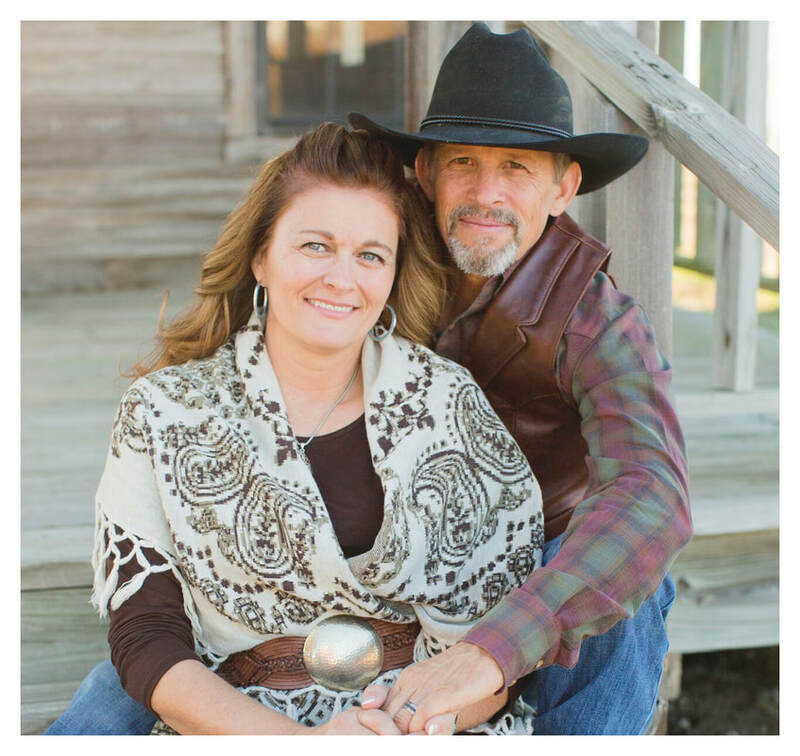 ​For eight years, Ken and Tammy managed a cattle ranch in Wyoming and trained performance horses. This experience prepared them for the work they do at Lonesome Dove. Before moving onto the ranch, they spent four years in South Africa as fully appointed construction missionaries.